Next week, Outreach Manager Samantha Erickson and I will attend the American Astronomical Society’s (AAS) annual meeting in San Diego. We’ll have a booth in the exhibit hall to speak to astronomers about how their students can join the Wikipedia Year of Science. If you’re attending the AAS conference, please stop by! We’ll discuss classroom assignments, Wiki Ed’s tools and resources, and how you can help make the Year of Science a success. The AAS conference is another collaboration with the Simons Foundation, which is promoting the Year of Science through a series of Wikipedia edit-a-thons at scientific conferences. Participants will learn how to contribute to Wikipedia from experienced Wikipedians. We’re particularly interested in celebrating the Year of Science’s mission to diversify Wikipedia by expanding or creating articles about women astronomers and astronomers of color, though we encourage participants to select topics related to their area of research and expertise. The Year of Science is all about getting students to expand scientific articles on Wikipedia, ensuring the general public can access and learn about important scientific findings and concepts. Attendees at the AAS conference represent courses spanning from astrophysics, to planetary science, to observational astronomy. All of these fields cover topics that deserve good, clear articles on Wikipedia. Students, who already research and write about them, can fill important gaps. Please join us at our events to learn how you can empower your students with this meaningful assignment! Exhibit hall hours: Monday, June 13 – Wednesday, June 15, 9:00 a.m. – 6:30 p.m.
Bring your own device; a light lunch will be provided. To register, send an email to gina.brissenden@aas.org. 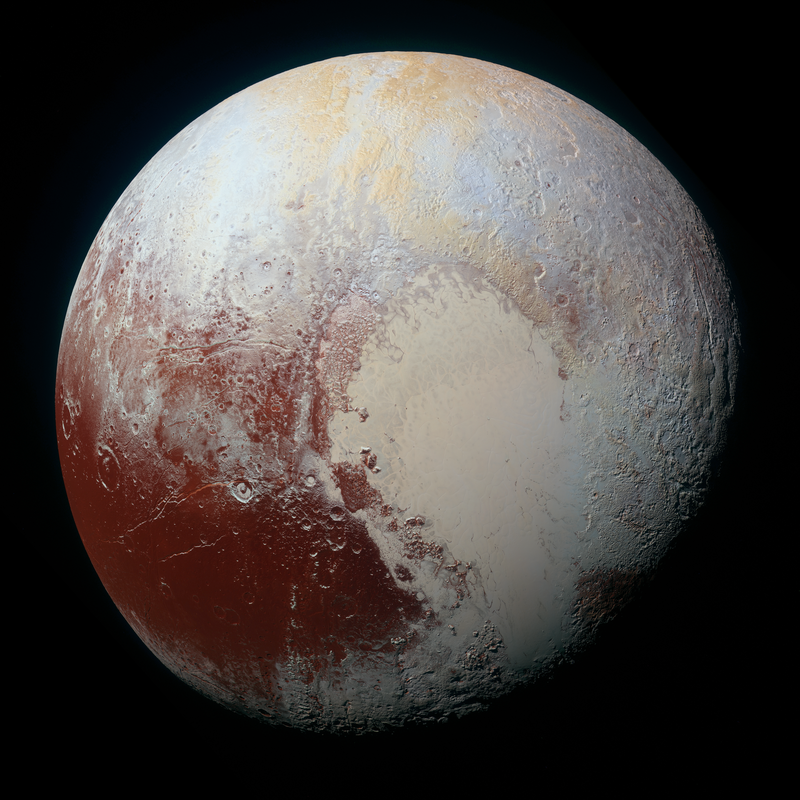 Photo: The photo of Pluto in this post was named 2015’s Picture of the Year on Wikimedia Commons! Pluto-01 Stern 03 Pluto Color TXT by NASA / Johns Hopkins University Applied Physics Laboratory / Southwest Research Institute (Converted to JPEG; see also PIA19952), Public Domain.